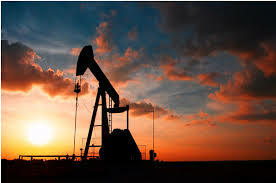 Serving the Great Bend, KS and central Kansas area since 1958, Murray Casing Crews provides oil field services. We provide installation of casing on oil wells of all different sizes. Our company uses state of the art equipment make sure every project is done properly and safely and even provide power tong service. We treat every customer with the personal attention and care needed to have the job done right at a quality that can only come from over 50 years of experience. 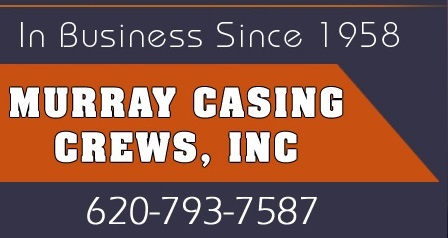 Call Murray Casing Crews today at 620-793-7587.